The Ramona Valley Wine Region lends itself well to wine tasting tours, as many of our wineries are located within just a mile or two of one another. Whether you are planning a wine tasting weekend for your trip to San Diego, or want to “come up the hill” on a Sunday afternoon, we have a perfect solution for you. 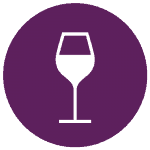 Wineries in Ramona are clustered into 3 categories: East End, West End, and Highland Valley. Within each of those groups there are smaller clusters of wineries that can easily be visited within a day, while still having plenty of time to sit back & relax at each tasting room. 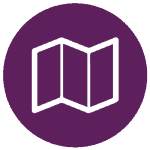 Take a look below through some of our suggested routes to help you plan your visit. Two local tour operators, and RVVA members, are very familiar with the region and sure to provide you with a memorable experience at our Ramona wineries. Wright Trammel Transportation is dedicated to serving our customers through professional transportation services that fill the gap between personal and public transportation. Wright Trammel Transportation will provide transportation of the highest quality and value with direct focus on meeting the needs of our customers and will respond to customers with promptness, sensitivity and always with integrity. At Wright Trammel Transportation, we strive to exceed your expectations. 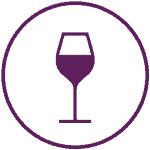 Talia First Class Limousines & Wine Tours, Inc.
Talia First Class Limousines and Wine Tours is dedicated to providing the highest-quality and most professional transportation services in the San Diego area. 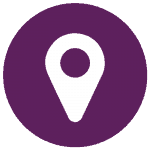 Our goal is to provide an unparalleled level of customer service to our corporate and private clientele locally, nationally and around the world. 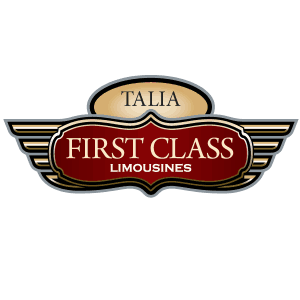 Our clients experience the VIP treatment every time they book with Talia First Class Limousines and Wine Tours. Airport Transportation, Corporate Transportation, Wine Tours, Weddings, Special Occasions, VIP Services.